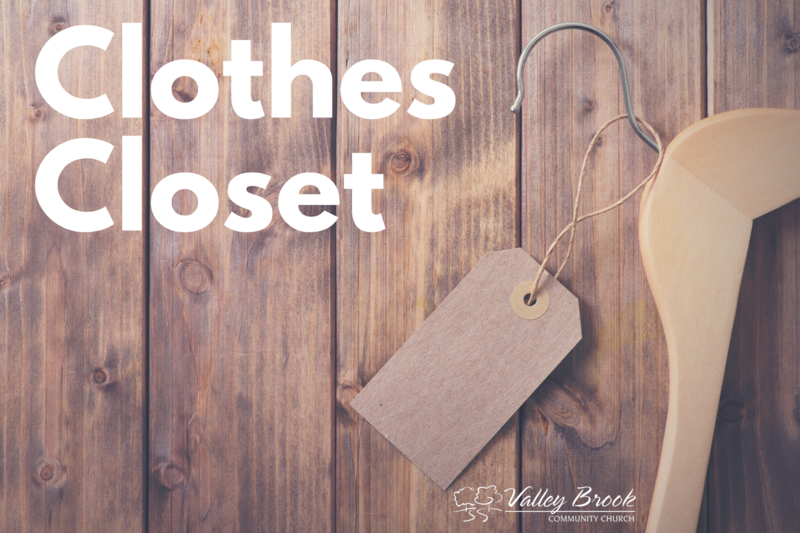 The Clothes Closet offers free clothing, shoes and accessories for men, women, and children at no cost. The purpose is to help people in Granby and surrounding towns who cannot afford to purchase clothing or who have suffered a major loss and are in need. Volunteers will be ready to help find sizes, styles, colors, etc.